Orbit offers fun-filled and educational Summer performing arts camps for kids ages 5-18. Campers have a blast and make tons of new friends. These action packed camps consist of acting, singing,dance, mime, puppetry, stage combat, musical theatre and a host of other samplings from the Orbit line-up of arts-centered activities. 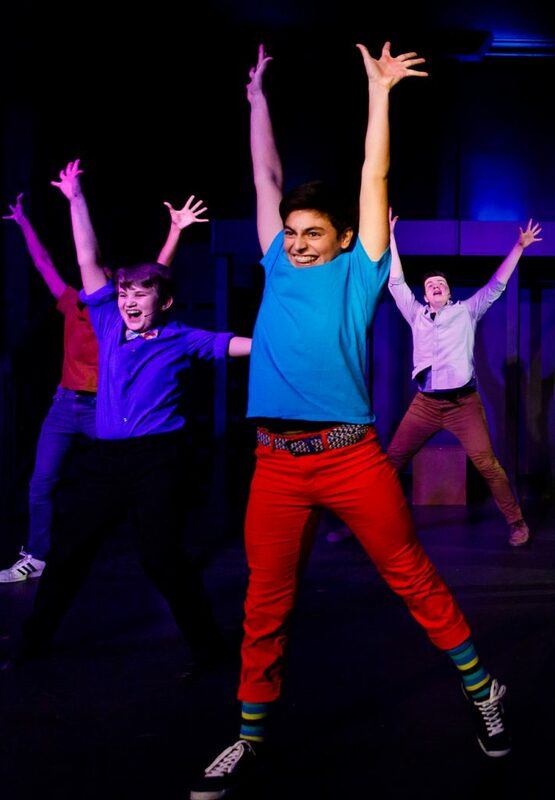 Orbit’s musical theatre Teen INTENSIVE is designed specifically for teens who love to sing, act and dance. 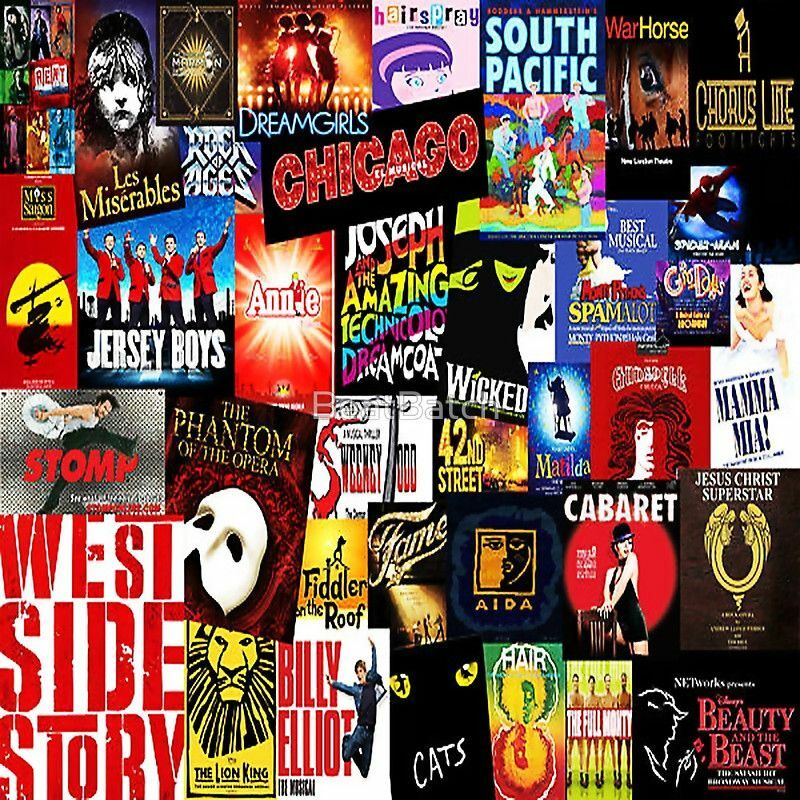 This challenging and exuberant camp offers the highest level of training for students interested in trying musical theatre forthe first time to the more experienced performer. The camps will include Broadway style production numbers, working on individual songs, master-classes with some of the best NYC theatre has to offer and an incredible line-up of elective choices from improv, to open mic, to dance classes. The weeks ends with an exciting Friday evening showcase! Join Orbit for an incredible week of musical theatre immersion with instructors straight from Broadway and our fantastic Orbit musical theatre staff! 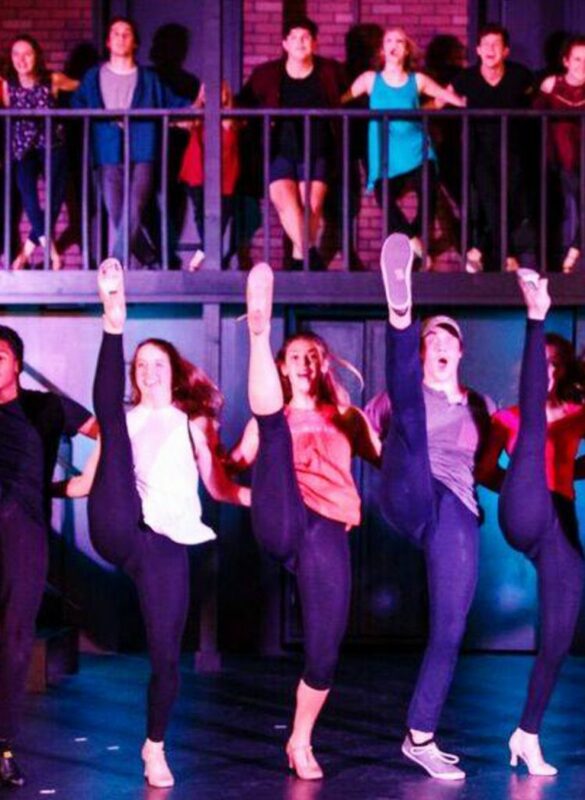 This residential/overnight experience at Oglethorpe University in Atlanta provides interested students with an incredible arsenal of training in acting, dance, musical theatre song approach, improvisation, and production. The week culminates with our annual BROADWAY UNPLUGGED concert on Saturday, June 22st. Past guests artists have included Corey Cott, Shoshana Bean, Alice Ripley, Andrew Keenan-Bolger, Lisa Howard, Laura Bell Bundy, Paige Davis, Nikki Snelson, Ben Cameron, Eric Sciotto, Quentin Darrington and a host of others! 50% deposit is due at time of registration. Full payment due on or before May 16, 2019. Get ready to have a blast at Orbit Day Camp! Join us for a creative explosion including Acting classes, Improv games, Mime, Music, Puppetry, Arts and Crafts and a ton of Outdoor Fun! 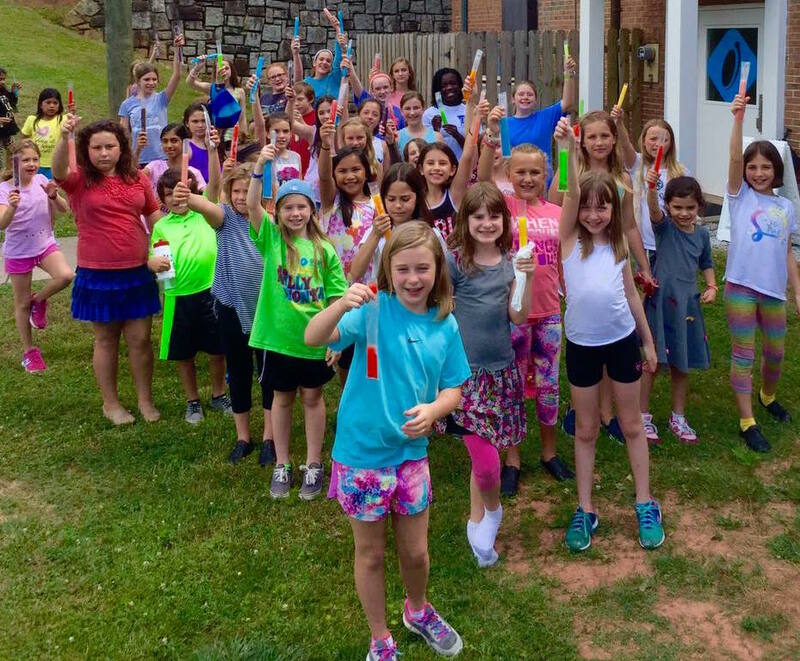 Our students and parents love this active summer camp! Orbit Encore Series- Staged Reading! Back by popular demand, Orbit’s Summer Encores series gives way to staged readings, fosters new works of theatre, and presents special projects commissioned by Orbit featuring local and Broadway talent. 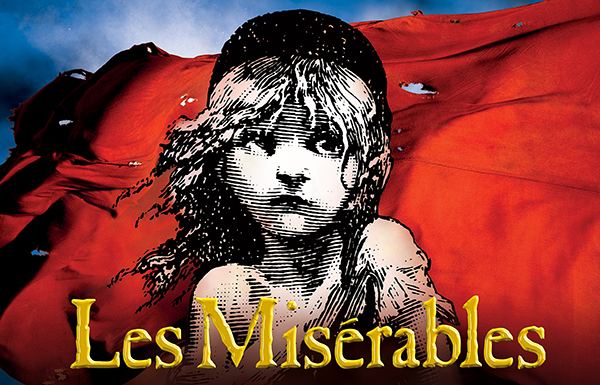 This season’s offering will be a reading of the acclaimed musical Les Miserables! Students will work with experienced Orbit professionals and guests artists to mount a full scale reading with public performance. An audition is required for this Session. Auditions will take place in January 2019! Please email info@orbitartsacademy.com for an audition appointment! Those auditioning should prepare two contrasting 32 bar selections. An accompanist will be provided. Young musical theatre lovers will embark on a creative exploration of musical theatre song styles, staging, choreography, and production! This exciting 6 DAY camp with experienced Orbit Staff members will be topped off with a week ending musical cabaret style production featuring some of your favorite songs and styles from musical theatre! 2 fantastic performances on Saturday July 20! $349 for 6 days of Camp! Join Orbit for a 2 week Musical Theatre Production Camp!! Perfect for young performers who love to sing, act and dance! 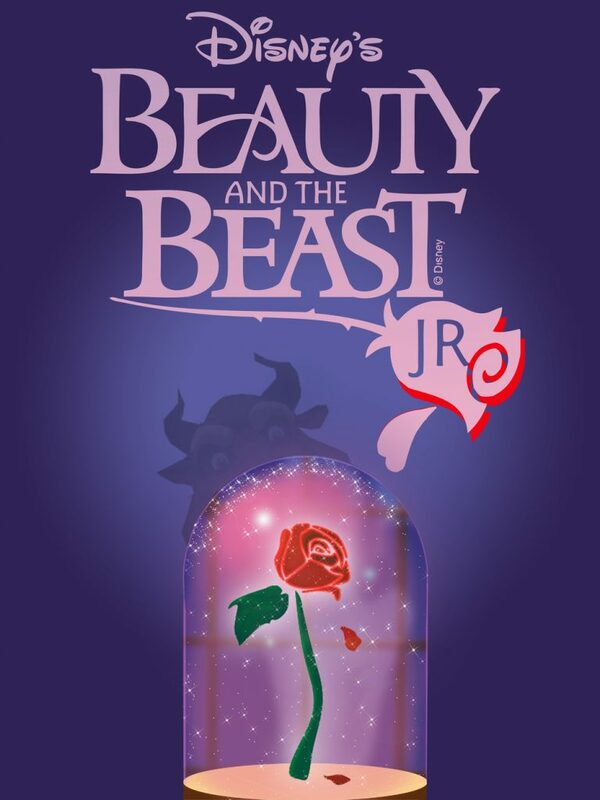 This 2 week day camp includes a full length performance of Disney’s Beauty and the Beast JR. on Friday, July 19! Campers will also take classes in dance, improv, acting and an entire host of other summer activities! Join Resident Choreographer and seasoned dance instructor Jillian Hanes-Murray along with other guest instructors for a week long intensive focused on musical theatre dance styles and training! Students will participate in an end of week demo performance!